Shop til you drop... it's all an Illusion! 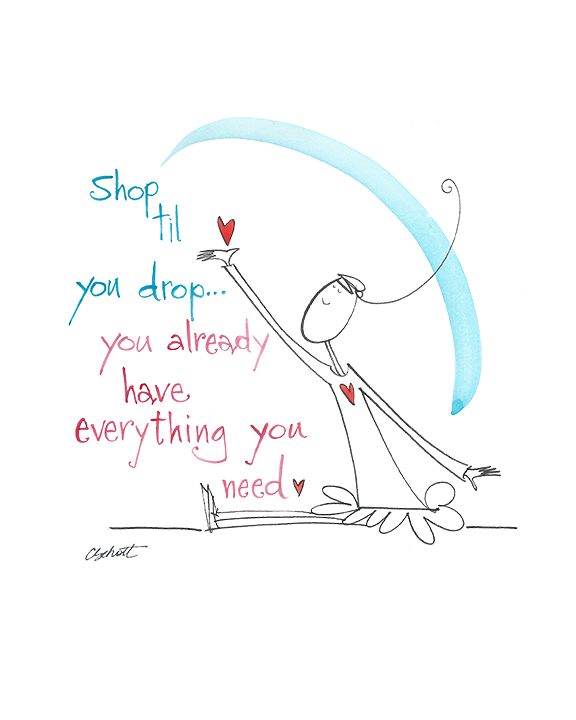 The Truth is... you already have everything you need! Posted in DailySketch on November 23, 2018 by bestschott.